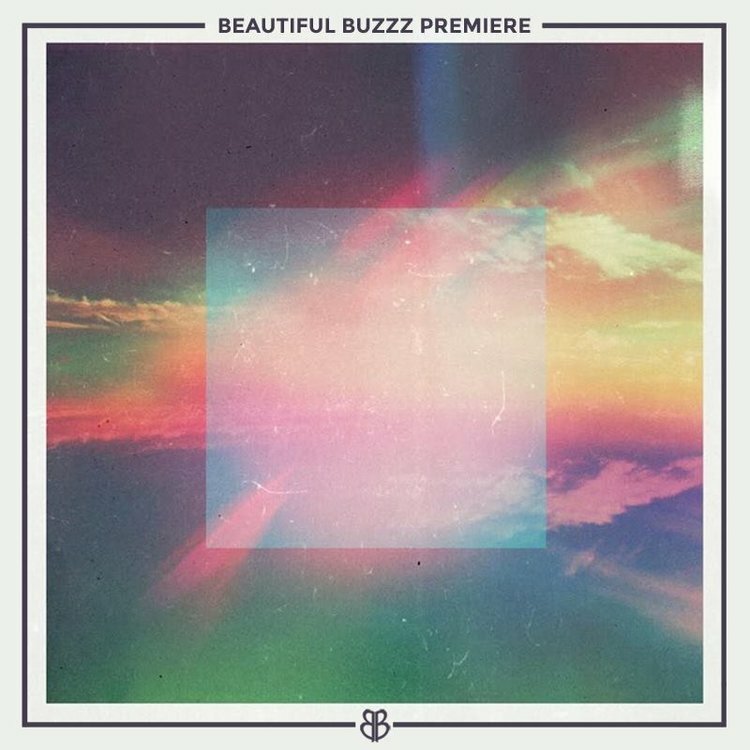 Electronic duo Staygold is proving their selves worthy of their name with their latest release, a remix of Bazzi’s original piece, “Beautiful,” and we can confirm that it is absolutely gold. Taking the ballad and injecting it with their own signature flavor, the song transforms into a dance floor hit. Staygold’s rendition oozes with upbeat, rich melodies, energizing build ups and a plethora of beats that are nearly impossible to sit still to. All of these elements are molded around Bazzi’s bewitching lyrics and soothing vocals, conclusively forming an amalgamation that is irresistible to the ear. Just take a listen for yourself.